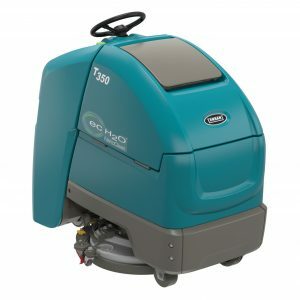 The NEW Tennant T350 Stand-ON Floor Scrubber has Arrived! 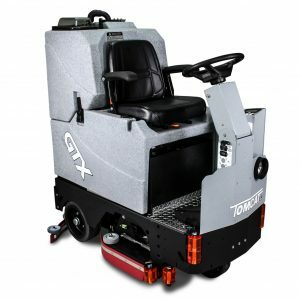 This highly productive very maneuverable machine will make quick work of all tight and restricted work areas. 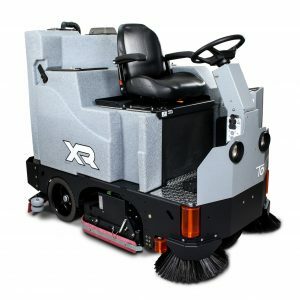 Water recovery on the tightest of turns is no match for the new parabolic squeegee system that trails closely behind the scrub deck leaving a safe and dry floor behind. 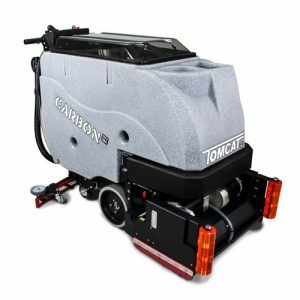 Available in two deck sizes, 20″ Single and 24″ Dual Disk with up to 91Lbs of brush pressure. 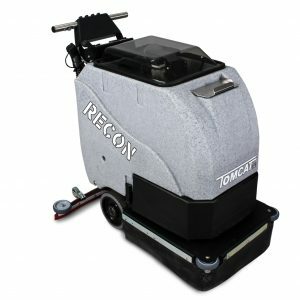 The Tennant T500 Walk-Behind Floor Scrubber has a cleaning path of up to 26″ and holds 27 gallons in the recovery tank. 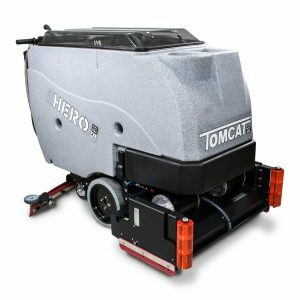 The recovery tank lid allows the operator to have full access to help make clean ups a breeze. 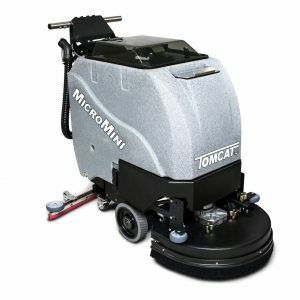 This machine is has a powerful performance and is easy to operate. 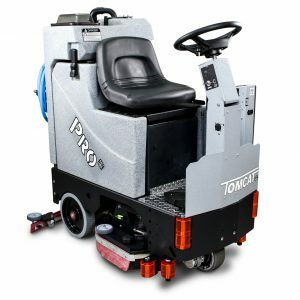 COMING SOON… Tennant T600 Walk-Behind Floor Scrubber which includes the Smart-Fill™ Automatic Battery Watering and IRIS® Battery Manager. 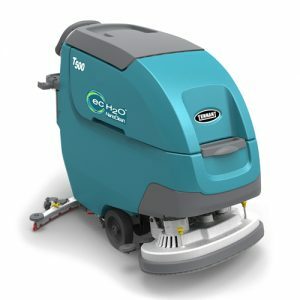 Introducing the NEW Tennant T600 Walk-Behind Floor Scrubber & Tennant T600e Walk-Behind Floor Scrubber. 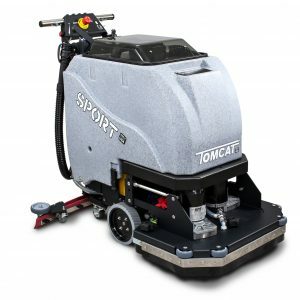 This new machine brings productivity to a new level with up to 36 inches of cleaning width. The 32 gallon solution tank lets you enjoy getting the job done quicker with less trips to the hose for refilling. New Tennant T600 Brochure: This machine replaces the 5700. New Tennant T600e Brochure: This Machine Replaces the 5680. 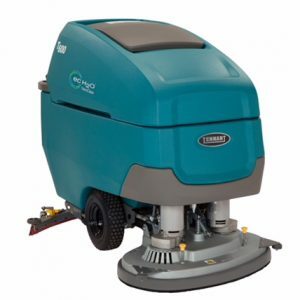 New Tennant T600ee Brochure: The only EE Rated floor scrubber in the Industry! !